Are you a member of PowWows? Are you paying for membership on other dating sites? Native American Passions wants to help connect the native community, and make it easier for people to find you. Once you have created your account here, just click on the other places link within the Account area to add links to the sites where you spend time. 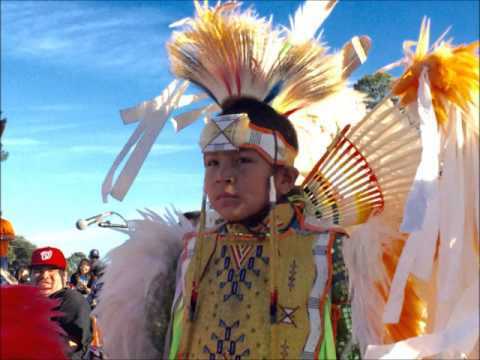 Take a moment to check out (and join) some of the great Native American Member Groups submitted by other members of Native American Passions. Title: Post 1 : Welcome ! Topic: Does age difference matter in relationship?